Elissa Lueckemeyer is a registered dietitian with experience in long-term care, nutrition support and acute rehabilitation. As a former professional ballet dancer, Lueckemeyer combines her knowledge of physical fitness and diet to write about health and disease prevention. She holds a Bachelor of Science in nutrition and foods from Texas State University. The elderly have a high risk for malnutrition. With advancing age, there is an increased chance for developing diseases or conditions that affect nutrition. Cognitive impairments can also cause chewing and swallowing difficulty. According to the American Dietetic Association, nutritional status is one of the most important contributors to self-sufficiency, disease recovery and quality of life in the elderly. A feeding tube may greatly benefit health status when oral feeding is no longer possible. There are some dangers of using feeding tubes in the elderly, however. Nausea, vomiting and diarrhea can all be side effects from tube feeding. The concentration of the formula, the rate of flow and the amount of water provided affect people differently, which is why doctors will initiate feedings at a slow rate and increase until the goal rate is reached. In the severely malnourished elderly, precautions should be taken against refeeding syndrome. This occurs when nutrition is repleted suddenly in starved individuals. It can cause high blood sugar, heart complications and death. Although a tube feed can be placed nasally or orally for short periods, a gastrostomy is the surgical procedure in which a permanent feeding tube, known as a PEG tube, is inserted into the stomach. The tube site is a wound that is prone to infection and must be kept clean. Even with the best care infection is still possible to the site, as the elderly tend to have a weakened immune system. Recovering from an infection can be further compromised if nutritional status is impaired, which is common in this age group. Excessive bleeding at the site may also occur until fully healed. 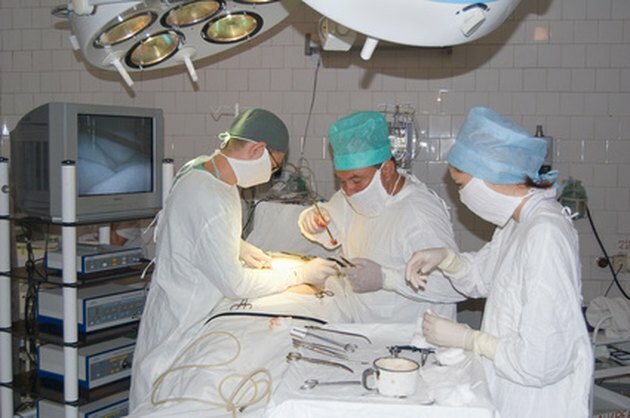 The surgical site should be routinely checked for any drainage, blockages, or pain. Once a tube is placed, there is risk for dislodgement. This can happen in oral or nasal tubes; however, excessive tension on a PEG tube can cause the surgical opening to widen, causing leakage and damage to the surrounding tissue. Elderly afflicted with Alzheimer's disease or dementia have been known to pull out their own tubes, causing injury to themselves. According to the Oral Cancer Foundation, a dislodged tube must be corrected within 24 hours or surgical reinsertion is often required. Tube feeding, particularly gastric tube feedings, may have some psychological impacts on an elderly individual. They may miss the pleasure of tasting and the socialization of eating meals with others. It is important for tube feeders to have socialization in other ways to prevent depression. Those with cognitive impairments such as dementia may require restraints to prevent them from pulling out their tube. This can cause distress to not only the patient but be difficult on family members as well. Aspiration is the unintentional inhalation of food or fluids into the lungs. It is dangerous in the elderly because of the risk of aspiration pneumonia. Although a tube feeder may not be consuming food orally, they are still at risk for aspirating the enteral formula. Laying flat while receiving a tube feed, or receiving an excessive amount of formula in a short period of time should be avoided. 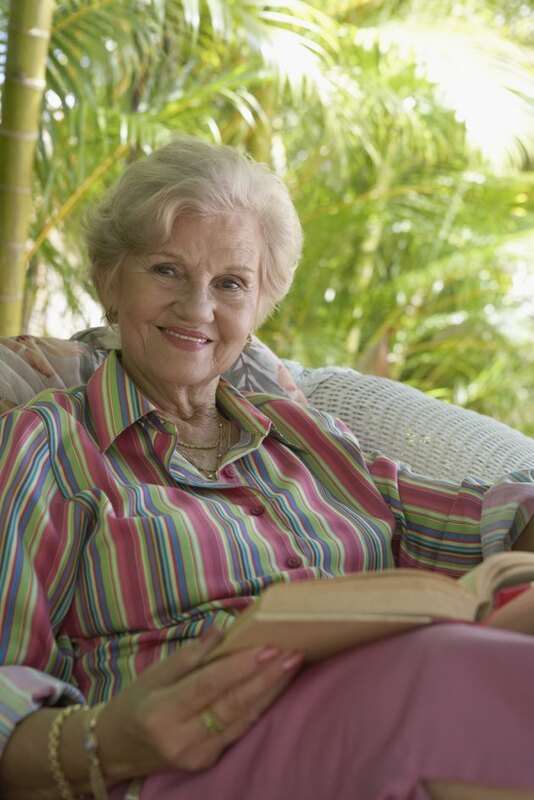 Appropriate precautions should also be taken with the elderly who suffer from esophageal reflux.